Stalybridge Celtic Juniors are set to welcome Cliftonville, Ireland’s oldest football club. 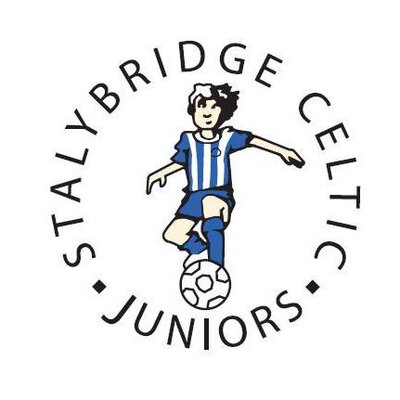 Stalybridge Celtic Juniors under 12s are due to play Cliftonville on Friday evening at the soccer school on Mossley Road. The Belfast club are on a tour of the North West playing some of the region’s top teams. Our under 12s, managed by Chris Graham, can’t wait for the challenge of an international fixture against one of Northern Ireland’s top teams. Kick-off 5pm on Friday 29 March at the Soccer School, Mossley Road.